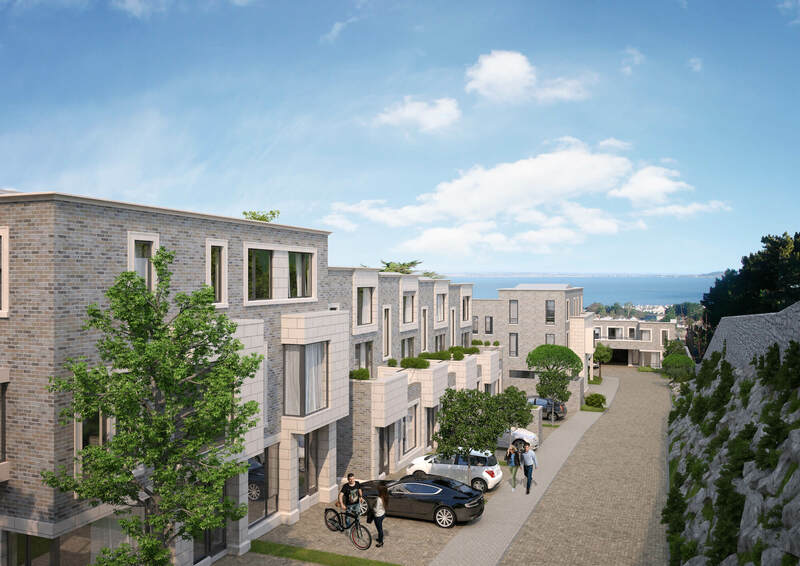 We are happy to announce that we’ve today lodged a planning application for development at Cunningham Road, Dalkey, Co. Dublin. 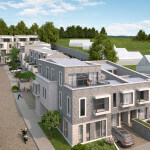 The proposed development will consist of 18 family homes. 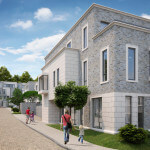 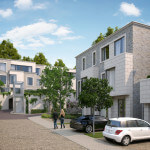 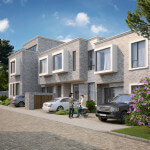 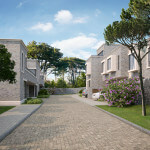 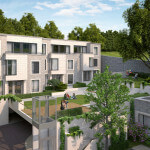 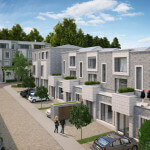 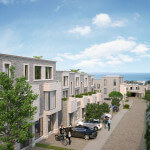 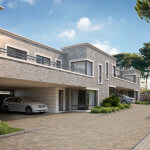 The design include a mix of two bed, three bed and four bedroom homes, with a mix of traditional and modern architecture.